Intro, Schoolboy vs. Empire Of The Sun, Jaycen A&apos;mour, Sick Individuals, Dannic and more. 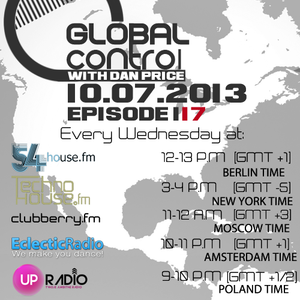 Global Control is worldwide radio show. Amazing weekly experience for any enthusiasts of EDM music!